The full trailer for The Lion King live action remake has been released. 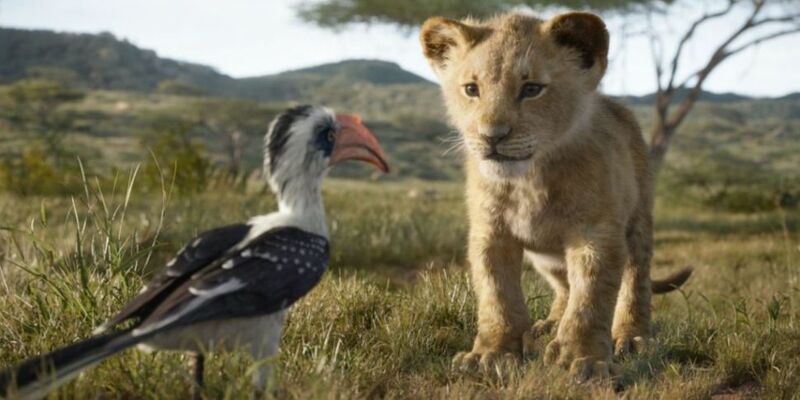 Director Jon Favreau’s revival of the Disney classic journeys to the African savanna where a future king is born. Simba idolizes his father, King Mufasa, and takes to heart his own royal destiny. But not everyone in the kingdom celebrates the new cub’s arrival. The Lion King roars into Irish cinemas on July 19, 2019.